*UPDATE* An updated version of Igloohome Smart Lock is now available, check out my review of Igloohome Smart Deadbolt Lock 02 . 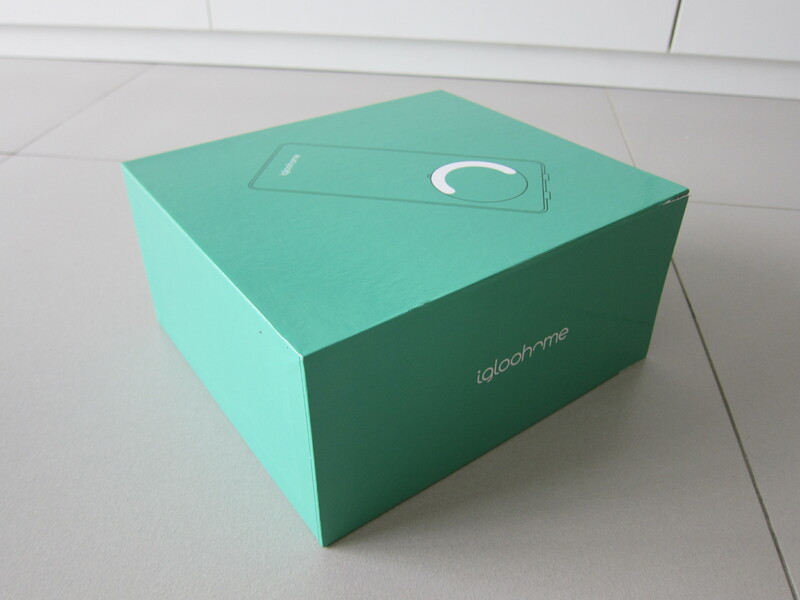 Igloohome is a smart-home startup that is based in Singapore. They raised a total of US$1.25 million in seed funding which is led by Wavemaker Partners with participation from Singtel Innov8, and DreamIt Ventures. Their first product is the Igloohome Smart Lock that allows you to lock or unlock your door using the Igloo Mobile app (via Bluetooth) which is available on both iOS and Android. It supports unlocking via PIN code and physical key as well. 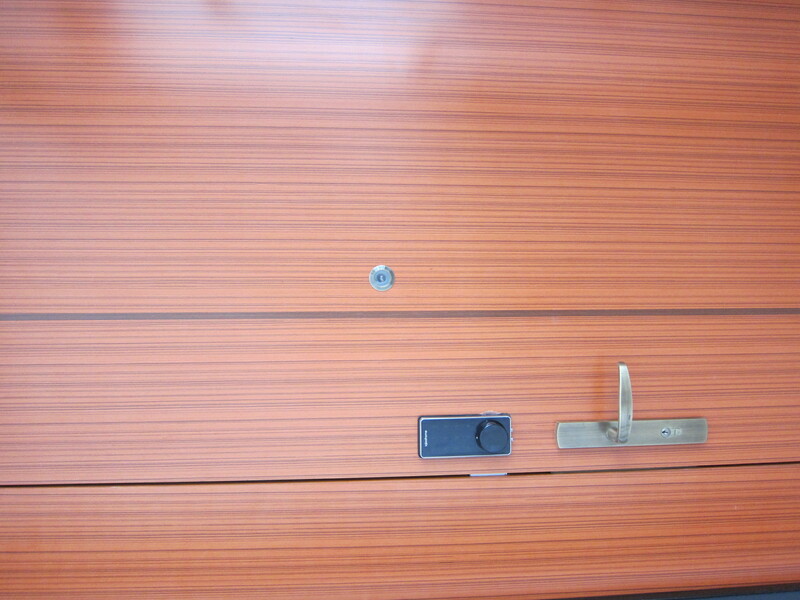 It is one of the few digital locks that supports a physical key as a last resort. 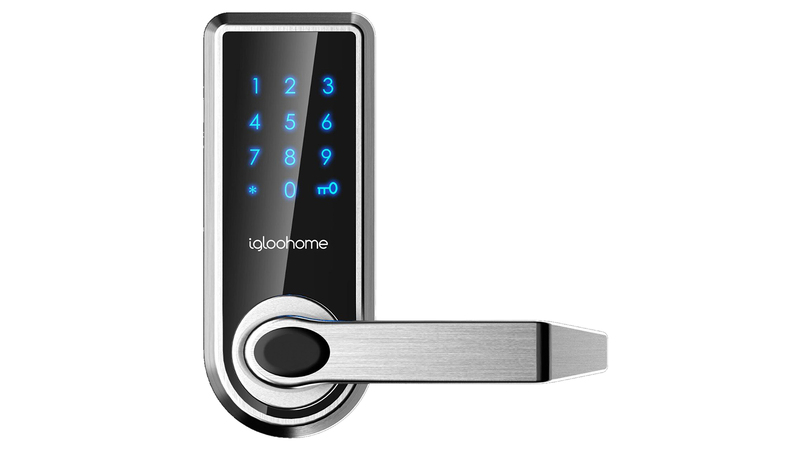 The Igloohome Smart Lock doesn’t require an Internet connection for it to work, it is only needed for the initial setup which includes setting your master PIN code which ranges between 7 to 10 digits. And hence, you can’t remotely lock or unlock the door. 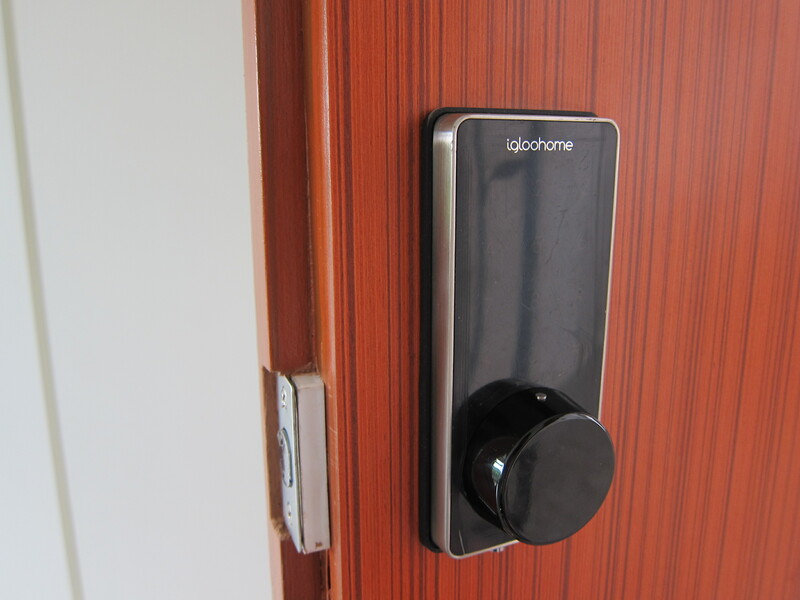 What makes Igloohome Smart Lock stands out is the mobile app as well as the price. 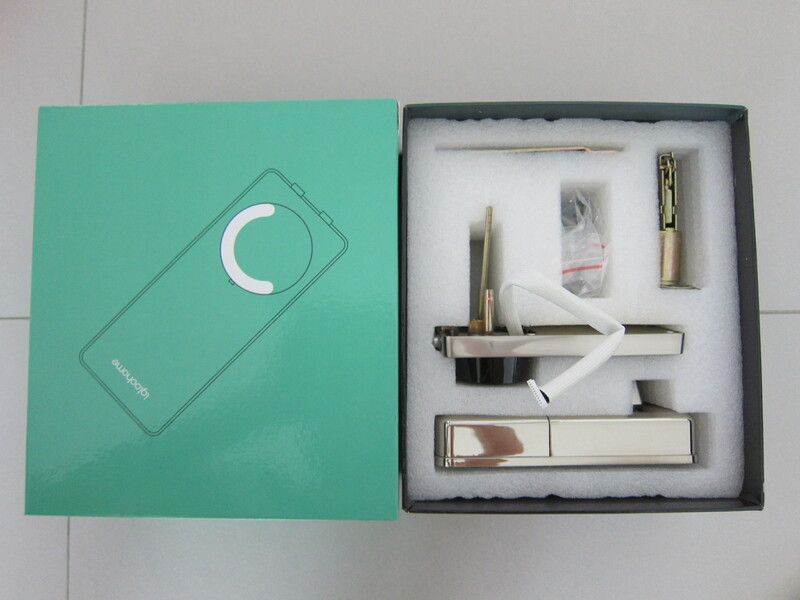 They are currently selling the lock at S$169 with an optional installation fee of S$80. The price has been increased to S$288 with free installation. 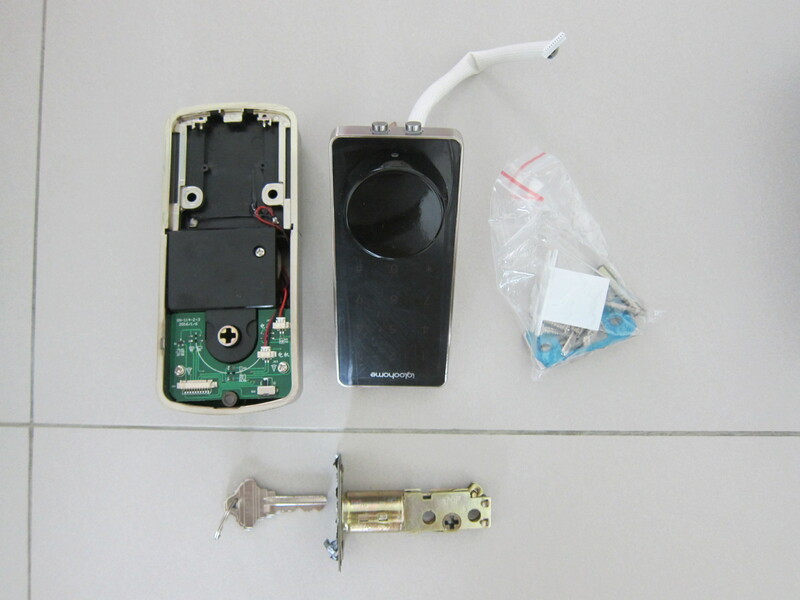 In comparison, a normal digital lock from Yale or Samsung will set you back more than S$300, excluding installation. I totally recommend you to pay the additional S$80 S$120 for the installation. It seems complicated. 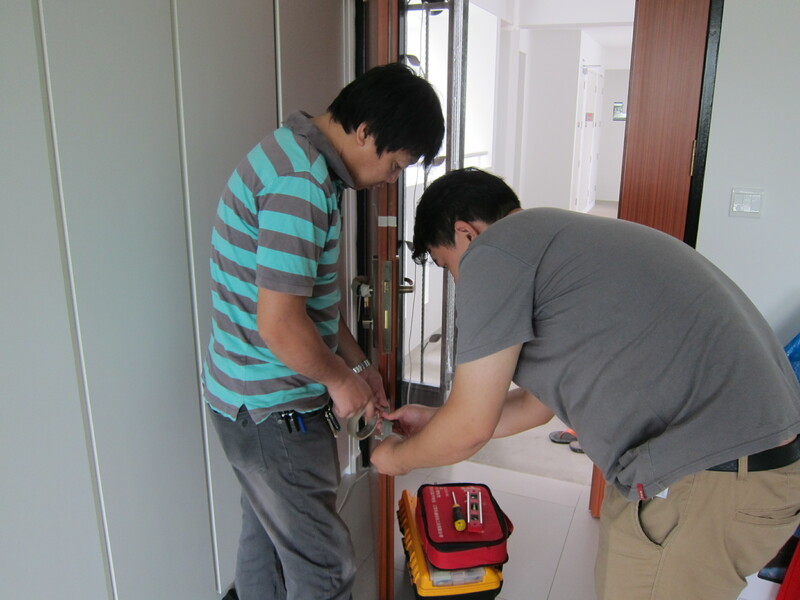 It took them more than an hour to install the lock for my house. 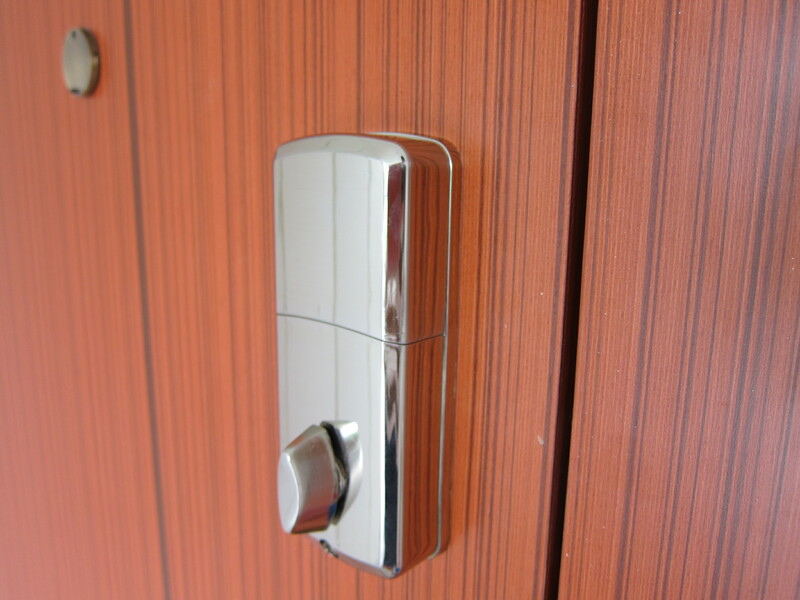 There are two main type of locks in Singapore, the Deadbolt Lock and Mortise Lock, with the Mortise Lock being the most popular. 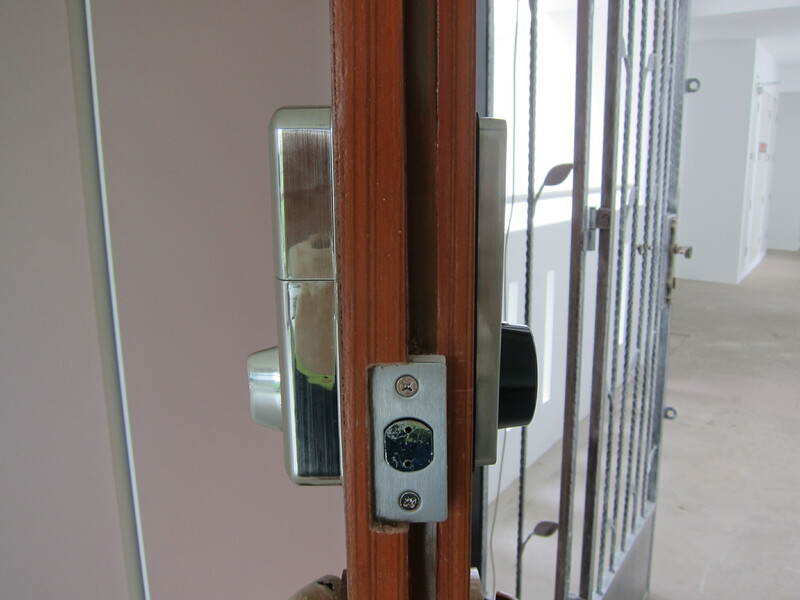 If you are staying in HDB (like me), most likely you are using the Mortise Lock. 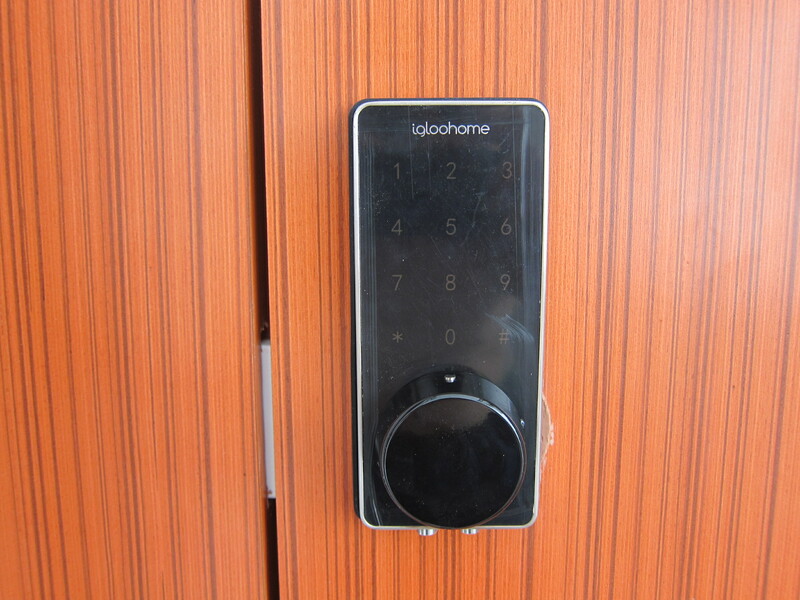 There are two models of Igloohome Smart Lock for you to choose as well. The latch model and the deadbolt model. The difference between both of them is the latch model comes with a handle but the deadbolt model doesn’t. 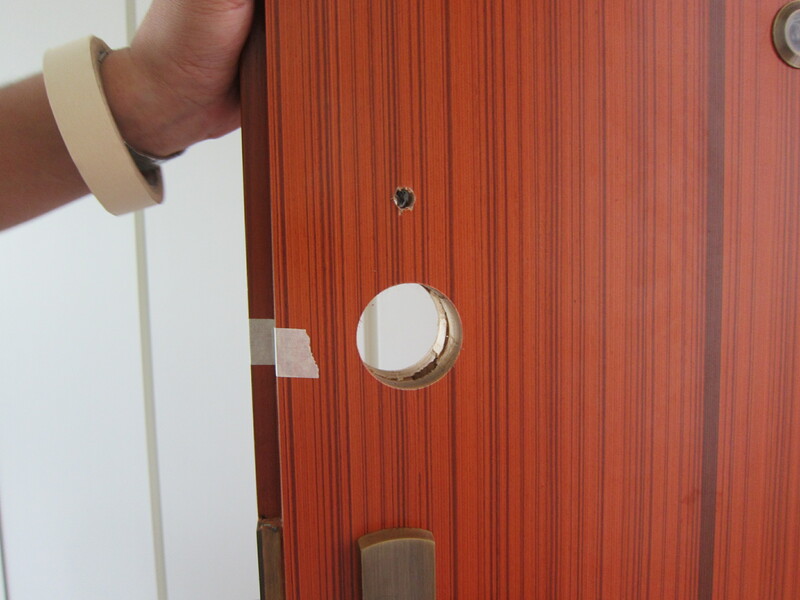 For the deadbolt model, the handle of your existing Mortise Lock will be used to open and close the door. 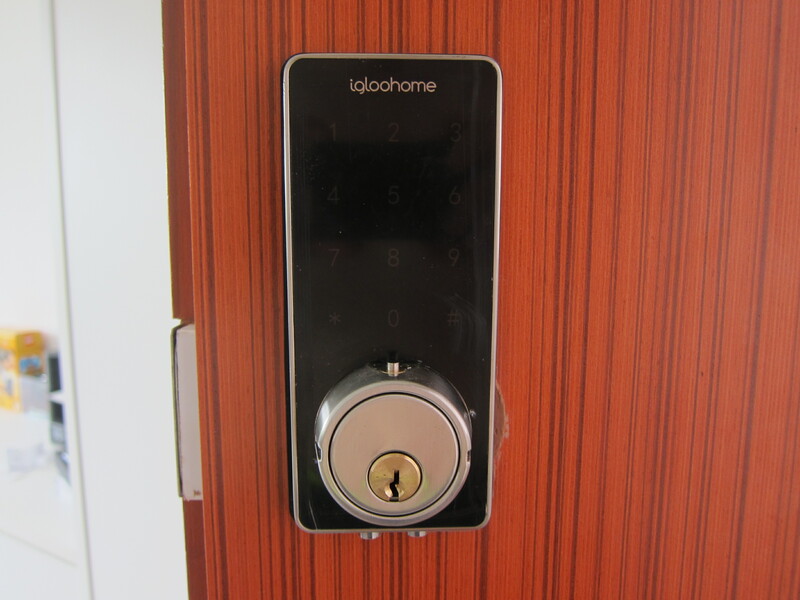 So the Igloohome Smart Lock will just handle the locking of the door for you. So technically, you can double lock your door while you are on holidays, using the Igloohome Smart Lock as well as your existing Mortise Lock. 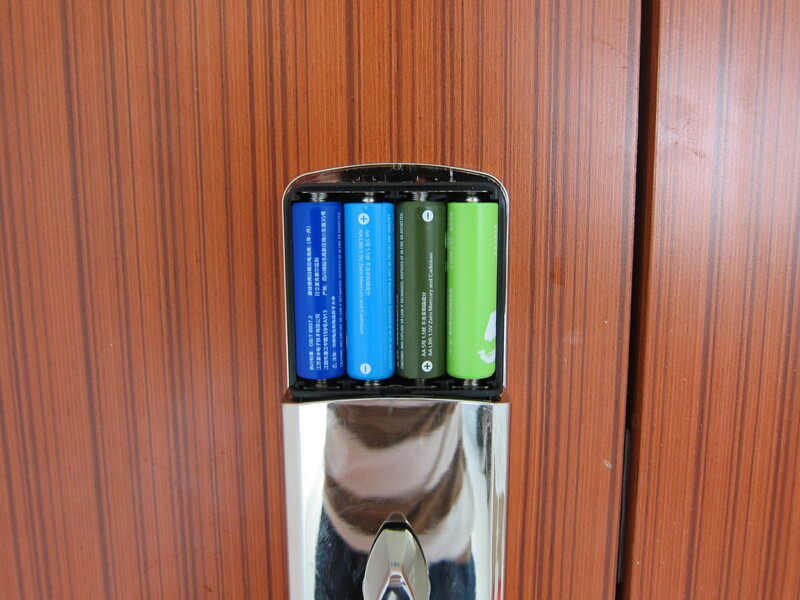 The lock is powered by 4x AA batteries that will last you about 6 months or 5,000 unlocks. When there are about 50 unlocks left, it will produce a beeping sound to notify you that it is time to change the batteries. 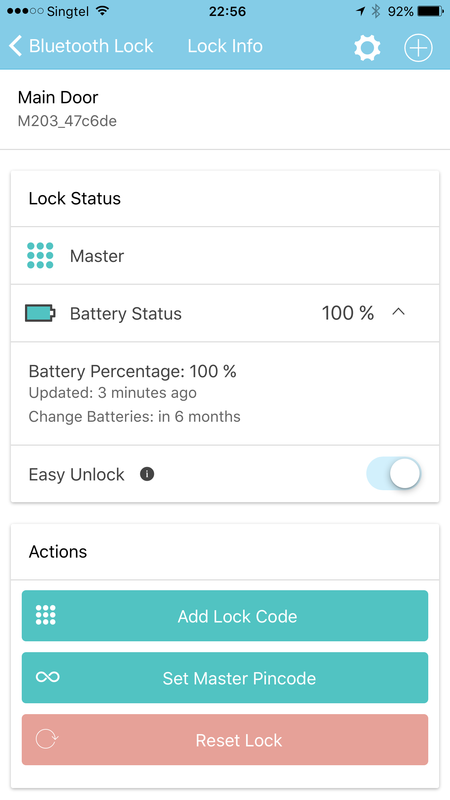 Everytime you unlock your door, the battery status is transmitted back to the Igloohome app and hence, you will always get the up-to-date battery status of your lock on the app itself. Even if the battery is totally flat, you still can use the physical key to unlock the door. This feature would probably put a lot of people’s mind at ease. 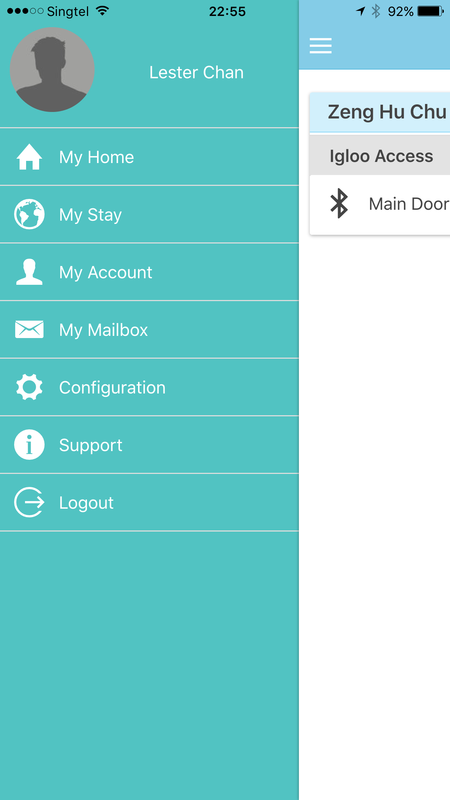 You can generate PIN codes for different family members and friends visiting your place. The PIN code generated can be a one-time use, a fixed duration or permanently. When the PIN code is generated, it is random. You can’t choose the number. However, you can change the PIN code to whatever digits you prefer physically at the lock’s touchpad. A good use-case for me would be to give my parents their preferred PIN code and my wife’s parents their preferred PIN code. At first, I faced problems changing the PIN code on the lock’s touchpad. I have three permanently PIN codes and I managed to change only one despite following the exact same procedure. To add on, I have no idea what the error is besides the fact that I know there is an error based on the quick double-beep sound. It turns out that that if you change a PIN code, the new PIN code has to be six digits only. By default, if the door is unlocked, it will not be auto-lock. 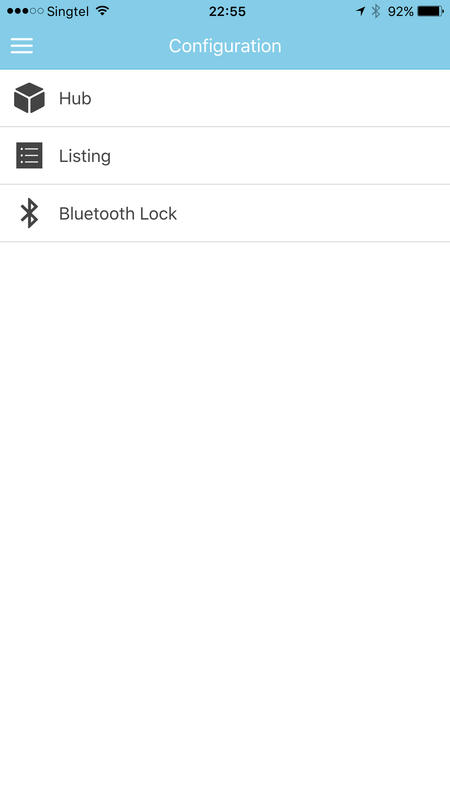 However, you can enable this auto-lock feature physically at the lock’s touchpad. The duration can be anywhere from 5 seconds to 120 seconds. 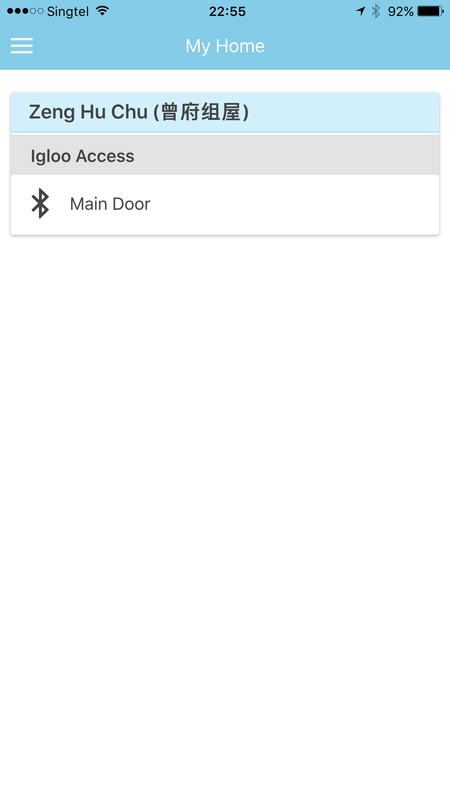 Note that the auto-lock will only be triggered if the door is unlocked via PIN code or the mobile app. 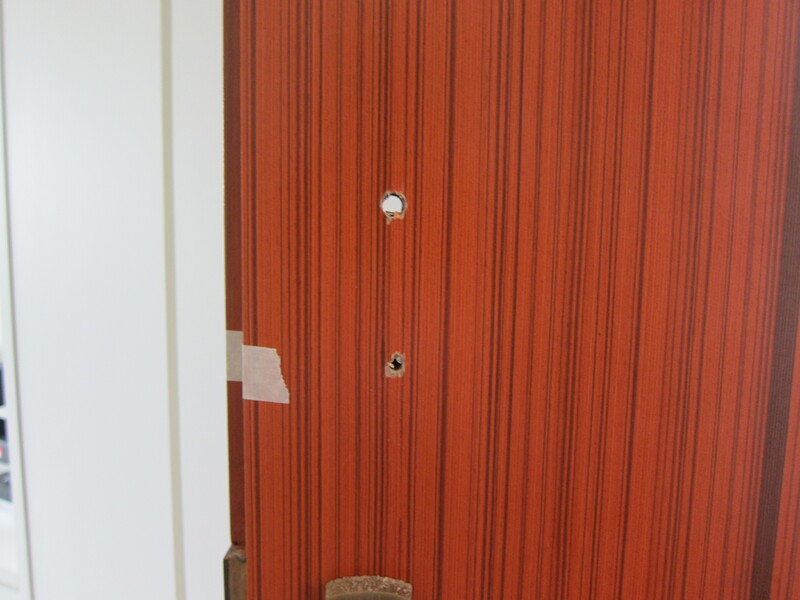 If it is unlocked physically, it will stay unlocked. Unlocking using the Igloohome app involves opening the app, going to “My Home” followed by your lock name and then pressing on the unlock button. 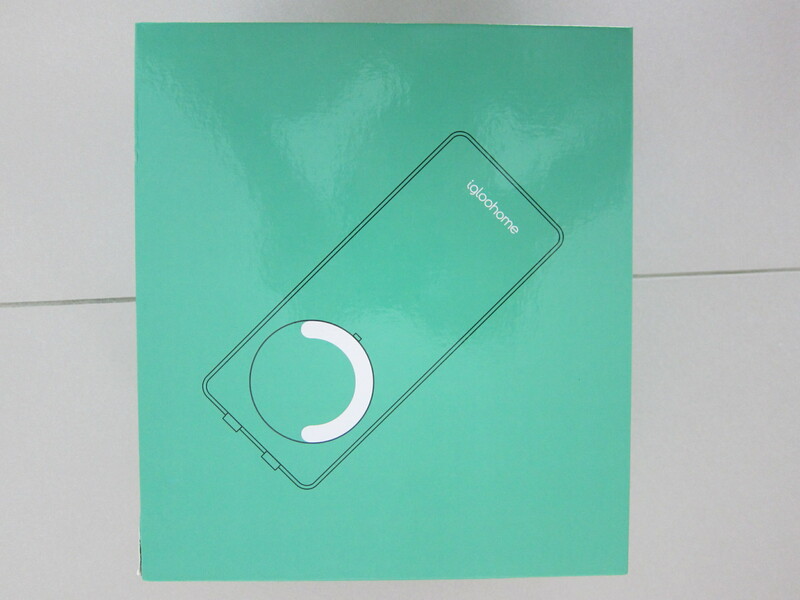 Once the unlock button has been pressed, you need to physically touch the lock’s touchpad for it to receive the Bluetooth signal. 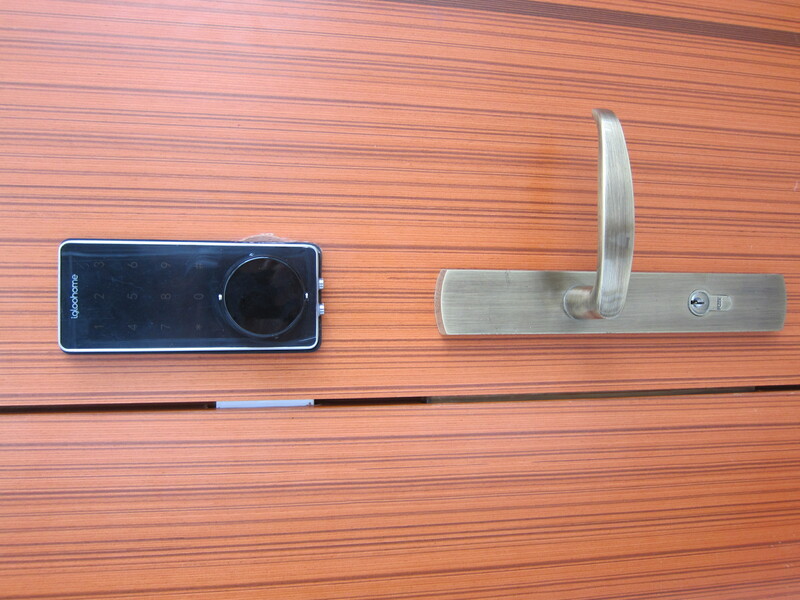 To lock the door, you just need to press and hold the # key on the lock’s touchpad. As you can see, the current app also makes unlocking very cumbersome because of the number of steps needed. Just few days ago, a new app update (version 0.8.12) introduced a feature to solve that issue and it is called “easy unlock”. It has to be enabled in the app settings (it is disabled by default). Now, once the app is launched, it will automatically fire the unlocking signal. All you have to do is just touch the lock’s touchpad. If you happened to key in the wrong digit for your PIN code when unlocking the door, you can just press the * key on the lock’s touchpad. It doubles up as a backspace. 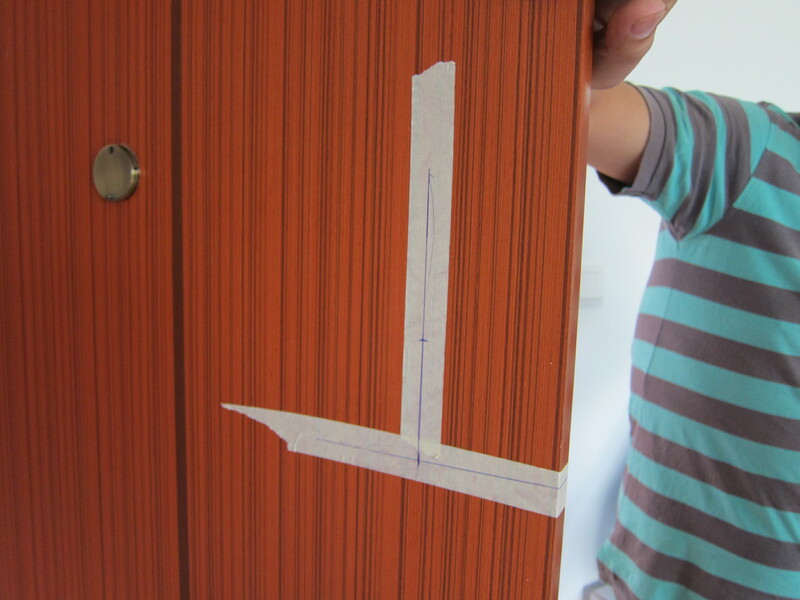 You don’t need to continue with the wrong digit in order to reset the sequence like what most digital locks do. The current app UX is still very geared towards Airbnb as they started out partnering with Airbnb to promote the locks to Airbnb Hosts. A good example of an Airbnb UX is before adding the lock, you need to “Add a Listing” first. Also there is a “My Stay” menu which has no relevance to me at all. Don’t worry, these will be changed. They are aware of it and are working on it currently. 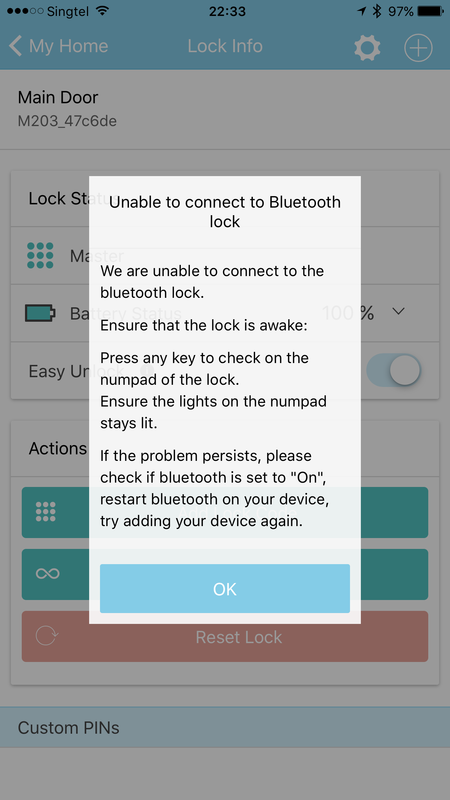 The Bluetooth connection between your phone (be it Android or iOS) and the lock is very unstable. 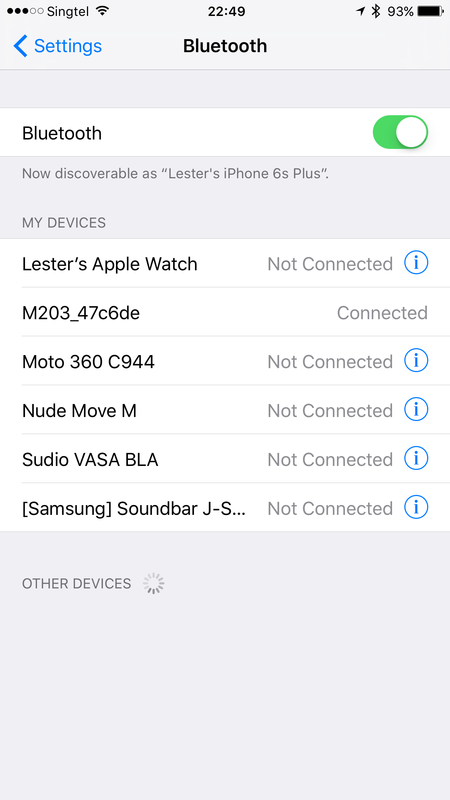 Sometimes, the lock doesn’t respond to my Bluetooth unlock and it occurs very often to me like once every two days. Maybe because my phone is connected to too many Bluetooth devices. When that happens, I have to restart my phone and it works fine after that. 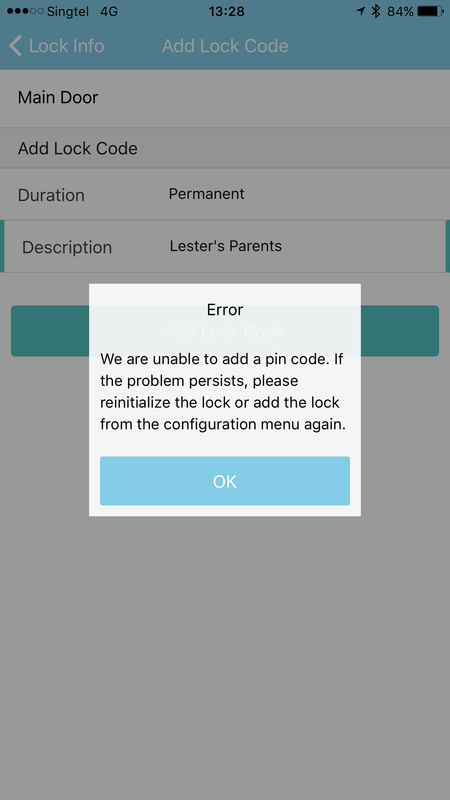 I have issues resetting the lock on the latest version of the app (version 0.8.12) as I need it to be reset in order to get the permanent PIN code working. The reason being, there is a bug with the previous version of the app (before 0.8.12) that the permanent PIN code is not exactly permanent but 30 days at most. If you installed the lock on or before 3rd June 2016, you will probably have to do the same as well. As you can see from the screenshots below, I can’t reset the lock despite my phone is connected to the lock. 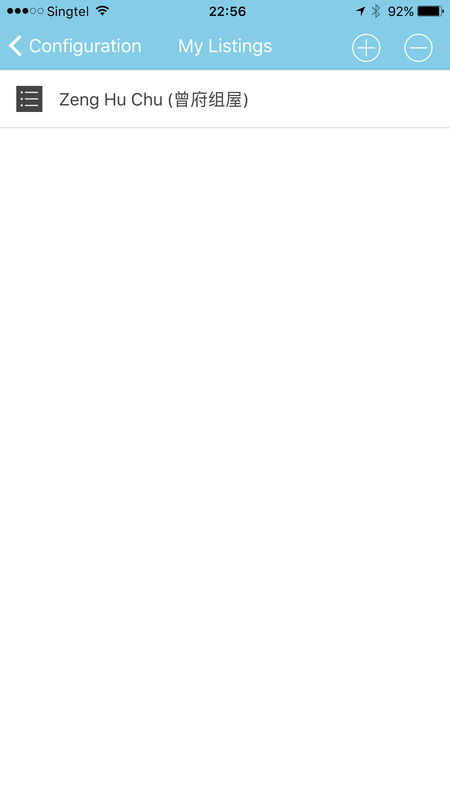 I probably tried like 20 times (literally) but to no avail. 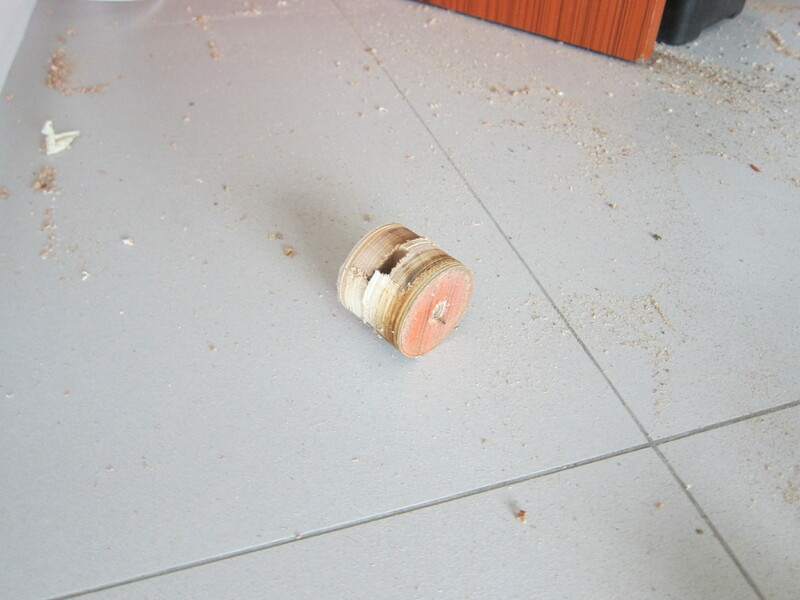 I used another workaround which is to remove the lock and add it back again and surprisingly, that worked! If you don’t need the bell and whistles of an expensive digital lock with Fingerprint sensor or RFID cards (which will cost you about S$999), go for the Igloohome Smart Lock. It is value for money. 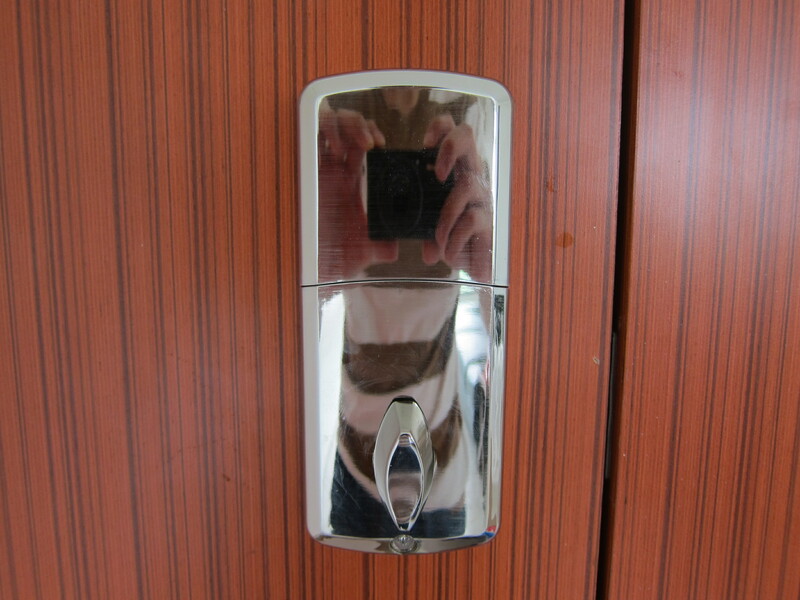 At S$249 (S$169 lock + S$80 installation), you cannot go wrong with it. Personally, I am hoping to see more UX improvements and speedier response time on the mobile app. Also more work still needs to be done with the unstable Bluetooth connection between the phone and the lock. And in the future, I hope they will come out with an Igloo Smart Padlock because I need one for the main gate. I really like the idea of a physical key as a last resort/backup to a digital lock. 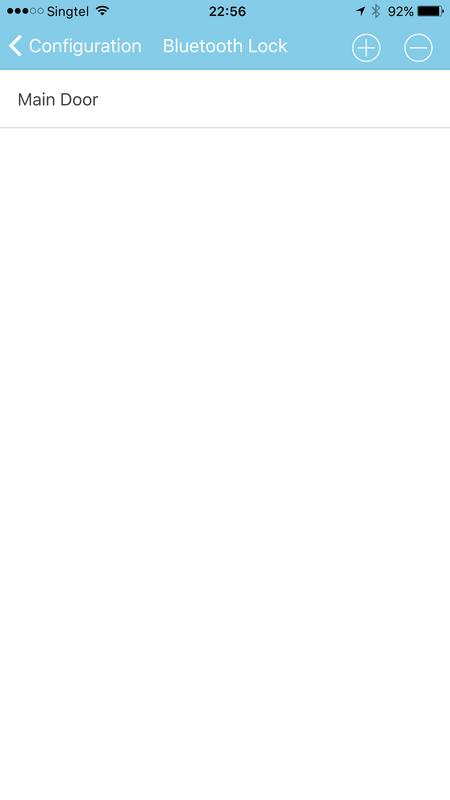 This page is generated on 21st April 2019, 04:08:35 (UTC) in 0.589s with 26 queries using 4.0 MiB of memory.